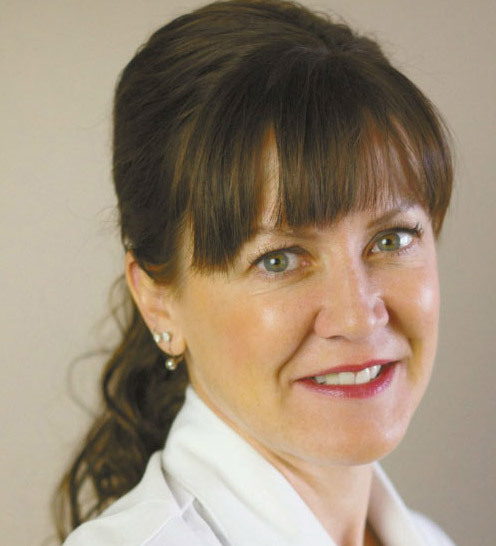 Envision Medical Spa has been in business in Leduc since 2009 (formerly known as Renu-Elle MD) and is a member in good standing with the International Association for Physicians in Aesthetic Medicine. Brenda Smith-Goddu, RN BSN,is the proud owner of Envision Medical Spa. Brenda has been a registered nurse since 1994, graduating from the University of Alberta. She furthered her education with a Bachelor of Science in Nursing degree (BSN) from the University of Phoenix. Brenda has always been interested in conditions affecting the skin. She also trained with Allergan Canada for Botox and Juvederm and became certified in cosmetic fillers. Brenda is also certified in working with Teosyal fillers for under eyes and facial enhancement. Brenda is also certified in all laser treatments and Coolsculpting treatments. Dr. Woolliscroft MD BS MRCGP DRCOG DavMed LMCC is a general practitioner with a special interest in skin diseases and Cosmetic Medicine. He trained at St. Bartholomew's Hospital Medical School in London, England, graduating in 1980. He worked in England until 1996 before immigrating to Canada, where he re-qualified and spent ten years in Canada. He now works as a full-time practitioner in Leduc. Dr Woolliscroft did his Cosmetic Medicine training in the USA and Canada, Dr Woolliscroft is currently the medical director at Envision Medical Spa. Brenda and David are assisted by Michelle Saltarelli, a registered nurse who is fully qualified to administer Envision Medical Spa's weight-loss program and our broad range of medical aesthetics. All our clinicians are certified laser technicians with SyneronTM. Envision Medical Spa is a Member of the Leduc Regional Chamber of Commerce and the Leduc Downtown Progress Association and is proud to be competitive with our pricing, compared to the City of Edmonton, keeping business local to Leduc. We look forward to seeing you soon! Contact Envision Medical Spa for more information or for directions to our office.